The FHA (Federal Housing Association) will continue to allow buyers to purchase distressed homes owned by the bank or HUD using FHA-insured financing. Interesting article, see below. 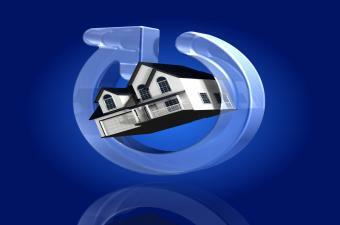 FHA Waives Anti-Flipping Rule Through Year-End to Speed REO Sales.